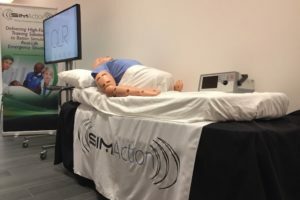 SimGHOSTS 2018 Australia Early-Bird Registration Ends 31st of May! 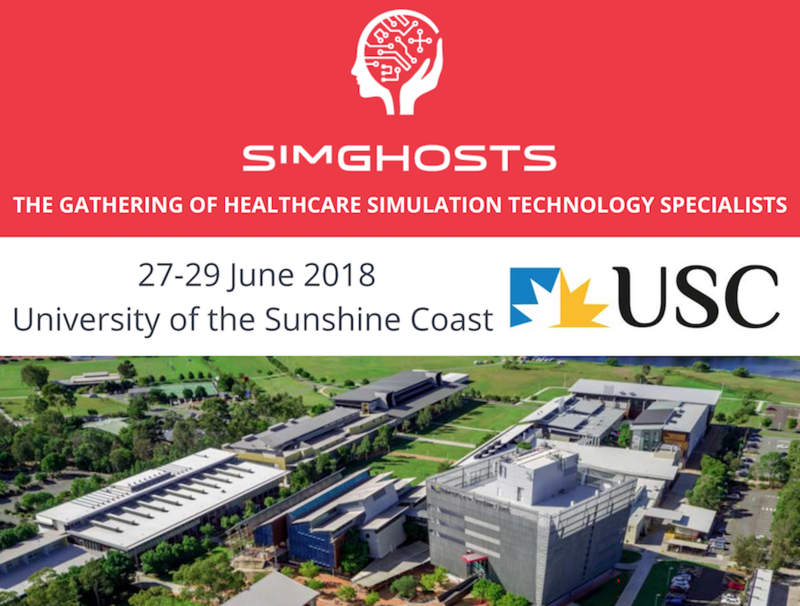 Simulation in Healthcare professionals in the Pacific Region should secure their early-bird registration to the 4th annual SimGHOSTS Australia event by the 31st of May! Held at the same host of the 1st Australian event, the University of the Sunshine Coast, the meeting is collaboratively supported by the Simulation Australasia organization, the Australian Society for Simulation in Healthcare, and Australia’s Serious Games Showcase & Challenge alongside key industry vendors like EMS SimulationIQ, B-Line Medical & Vision-X, Laerdal Medical and more! If you are closer to North America, don’t worry — their August USA event’s early-bird registration ends June 30th. Join over a hundred other simulation champions from across Australia, the Asia-Pacific Region, and the world as they spend three days focusing on networking, training, and professional development for those utilizing healthcare simulation technologies. The opening keynote will be provided by USC Associate Professor Dr. Patrea Anderson on “Leading The Way: How Technology is Changing Health Professional Education”. With the exception of anaesthesia, the notion of preventable healthcare-related harm barely existed 50 years ago. When I graduated in 1969 medical defence insurance premiums were less than one dollar a month. 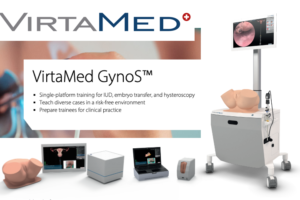 Two ground-breaking studies (a large-scale medical record review and an incident reporting study), both in the USA, heralded the start of a progressive wave of interest and activity in the area of iatrogenic harm. Nationally representative Australian initiatives in anonymous incident reporting and medical record review on things that go wrong in healthcare brought the issue of patient safety to the attention of the public and triggered a series of standing national committees to lead policy in this area. Momentum grew after national reports in the USA, the UK and Australia. 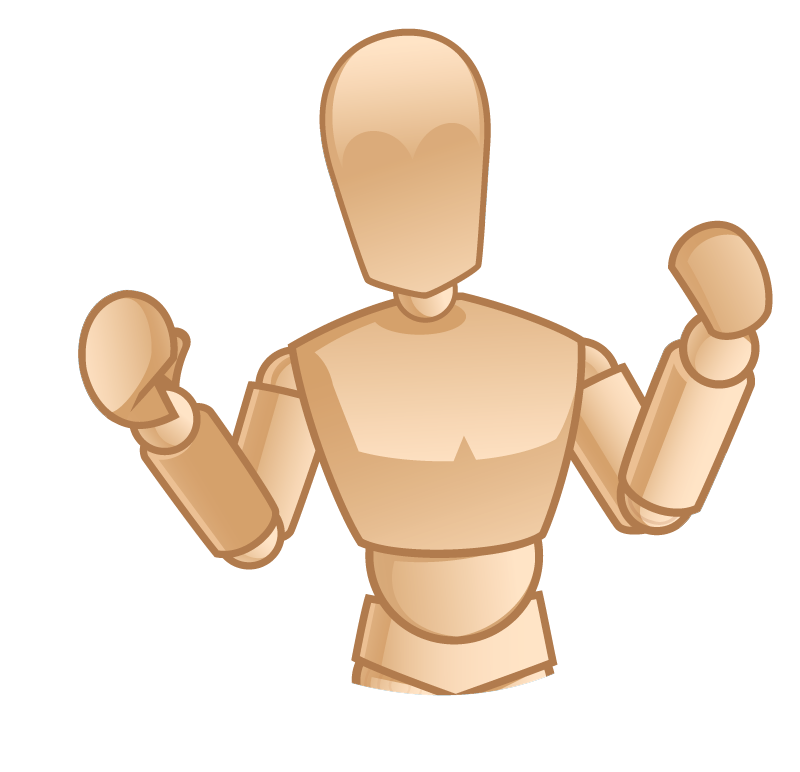 In 2004, The World Alliance for Patient Safety was set up under the auspice of the World Health Organization, with a number of themes directed at member countries. A large number of projects are now underway. However, these are generally poorly coordinated, under-powered and/or unsustainable and not generalizable. 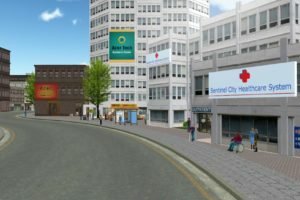 A framework will be proposed for how efforts may be integrated, with the role simulation could play. 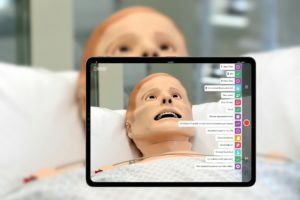 Anyone involved in the technical operation of a clinical simulation lab, or clinical educators tasked with the day-to-day operation of simulation spaces. 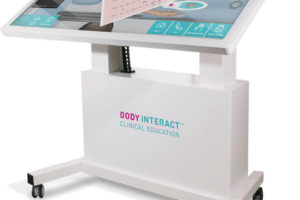 Anyone evaluating medical-simulation based technology for purchasing decisions should strongly consider attending as many major industry vendors exhibit and/or demonstrate their range at SimGHOSTS events. 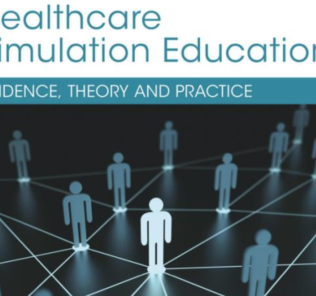 Educators, game developers, academics and clinicians who are interested in learning more about how to use different simulation modalities to achieve learner outcomes and how to collect data on simulation activities. 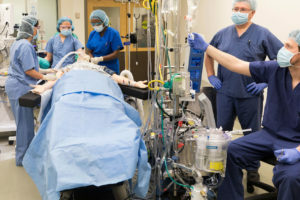 Administrators of simulation programs should also consider sending their institution’s AV and IT related staff members who are responsible for supporting the simulation program. In our most recent events, staff from AV and IT departments outside of the healthcare simulation program found immense benefit from participating in SimGHOSTS to better understand the needs of their institution’s simulation program!  Secure your early-bird registration to #SG18AUS today before its too late!